Feature: Easy to use and carry, suitable for daily use. 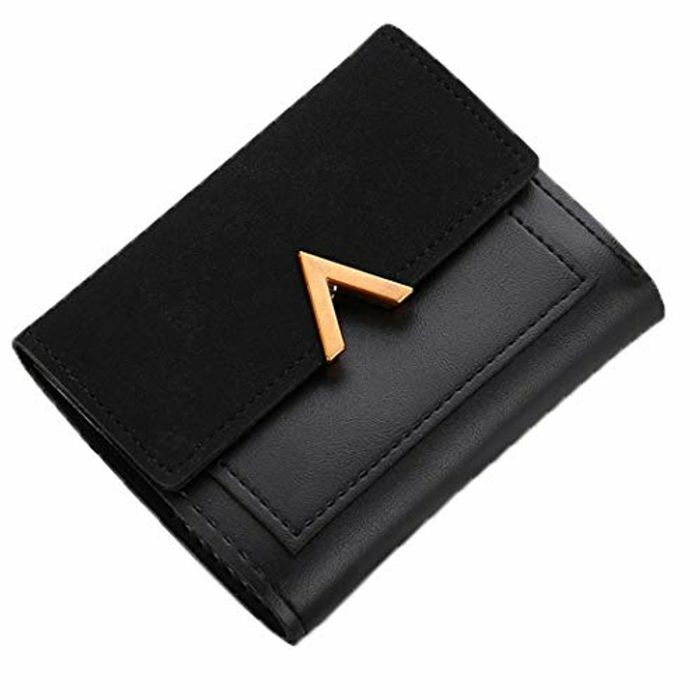 Fashion v shape letter design women card holder wallet. 6 colors for choices, make the bag become more special.